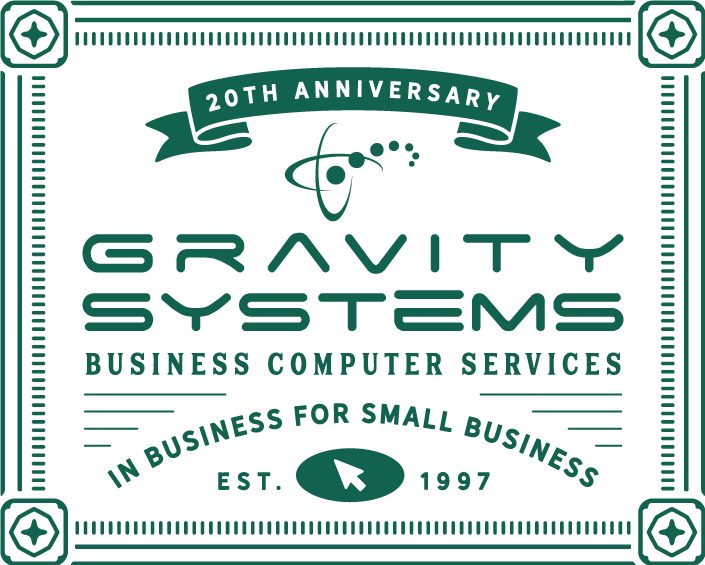 Gravity Systems, Inc. is a provider of nationwide IT services, from remote managed IT services and cloud-based services to full system planning, design and purchasing. 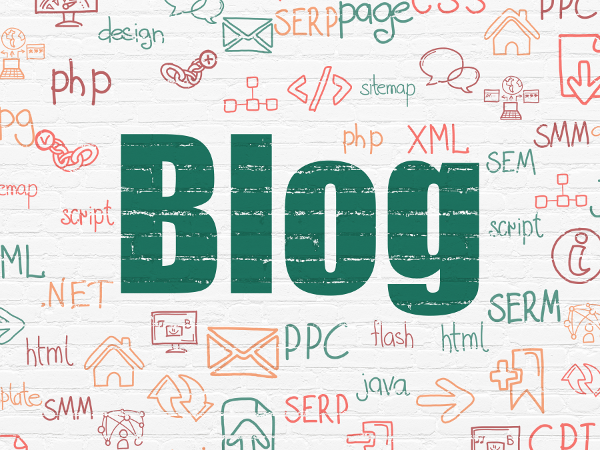 Established in Austin, Texas in 1997, Gravity Systems has served the needs of all sizes of businesses and organizations in all types of industries – and we can be your trusted IT provider as well, no matter where you may be located. Stable Support – Gravity Systems has only grown and prospered in the decades since it first opened its doors. We've developed our company slowly but surely, opening branches in multiple cities before taking our IT service nationwide. You can count on us to be there for you – wherever “there” may be. Future-Proof Technologies – The local “IT guy” may not be able to keep up with the constant evolution of technological standards and requirements, but Gravity Systems can. Trust our experts to make sure your IT system is always up to date and ready to accommodate future growth. Consistent Quality – Today's IT systems must be “always on,” providing optimal reliability and smooth operation for the sake of your customers, employees, partners – and revenues. Here at Gravity Systems we watch over your IT with the utmost professionalism and respond as quickly and efficiently as possible to any issues. Real Answers – Local, part-time or amateur IT service techs might be able to patch a problem in your IT setup, but don't expect that “fix” to last long in the face of ever-changing technological challenges. Gravity Systems knows how to dig deep and solve problems from the ground up to provide legitimate, lasting solutions. A Committed Partner – Here at Gravity systems, we're invested in your success. The simple fact is that the longer you're happy with us, the longer we will continue to enjoy your business. We're motivated to bring you the best nationwide IT services you'll find anywhere, year after year. Find out what Gravity Systems can do for your business location. Contact us today! Discover the Gravity difference. Contact us today!